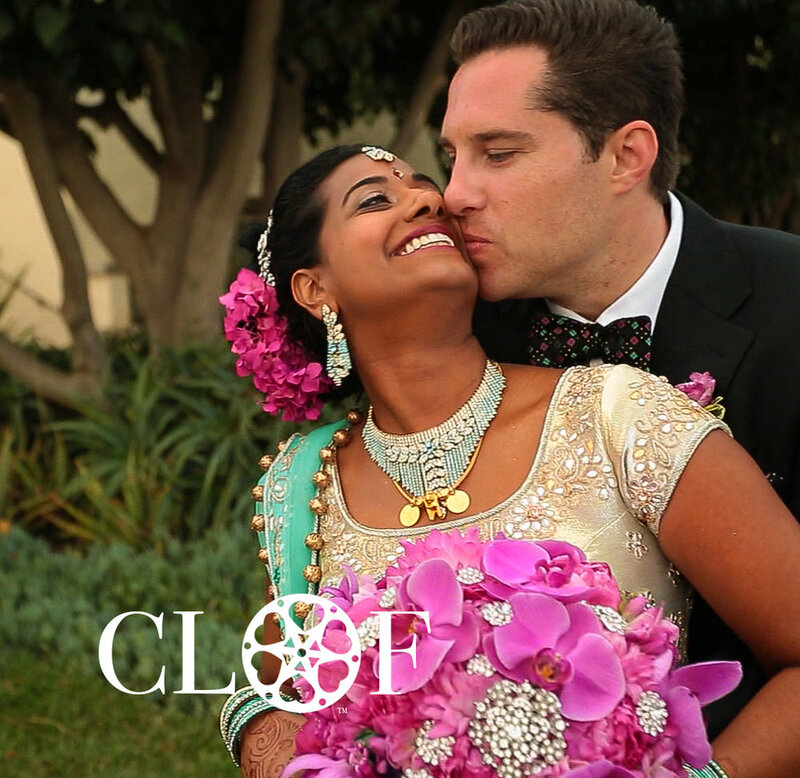 Charles Lauren Films, ready for your destination wedding. Our local area is San Francisco to Los Angeles, Orange County and San Diego. We only charge for hotel fees and airlines, if applicable.